Click Here To See Superman #4 Comic Book! 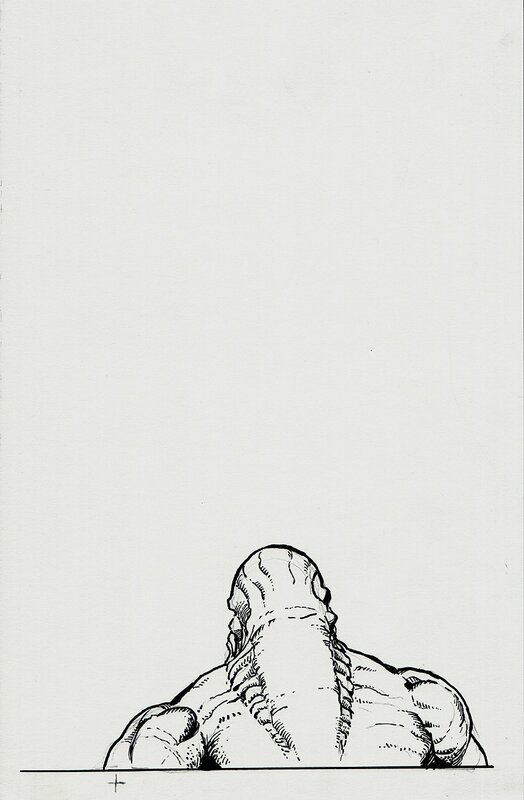 Click Here To See Extra Cover Art Image Created On Extra Cover Stock Art Board! 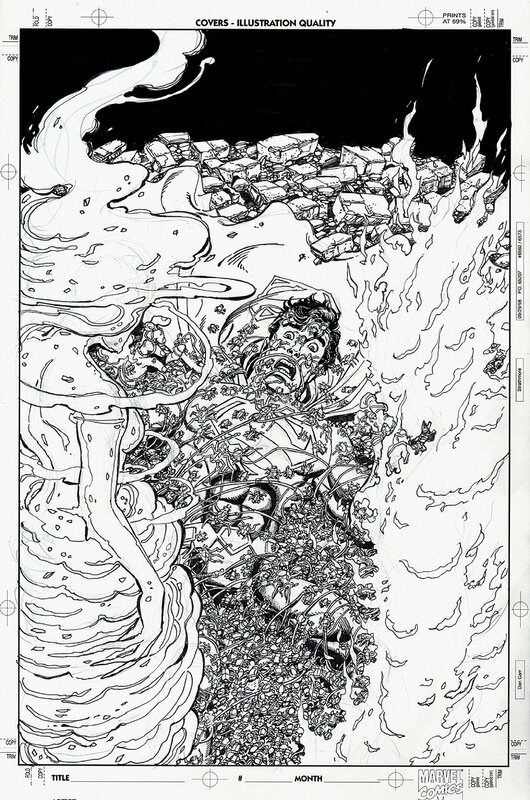 Check out this very nice SUPERMAN cover, which was penciled and inked by the great George Perez, from the story titled: "Prepare to Be Purged, Superman!" As the mysteries surrounding the apparently Krypton-related creatures mount with the re-appearance of Heather Kelley, Superman finds himself confronted by the trio on the site of his old apartment building, where the creatures reveal their unlikely creator! 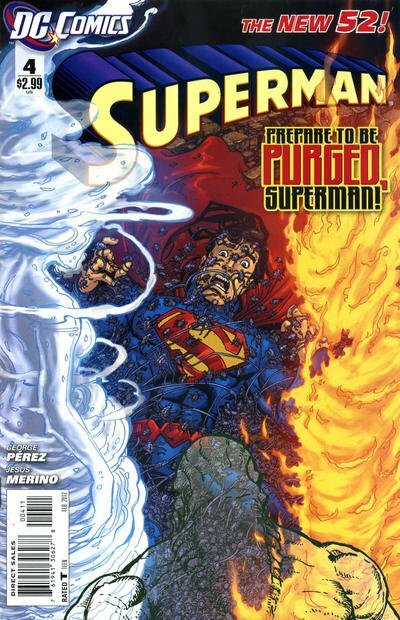 Just a great cover, with the bottom DOOMSDAY looking character drawn in pencil and ink on a separate cover board which can be seen in the extra red link above! Compare this nice cover art to the published comic book in the red link above! ALL art on our website (including this one) are able to be purchased with VERY fair time payments, and trades are always considered towards "ANY" art on our website! Just send us an email to mikeburkey@aol.com and we can try to work something out.